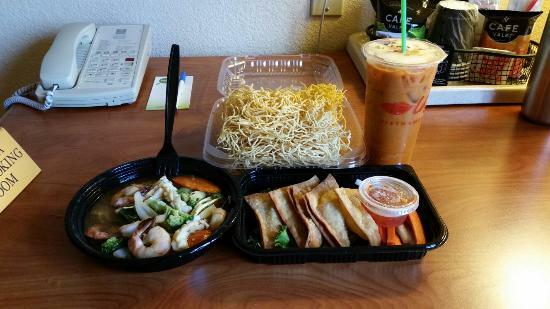 Great Pho soups and salad rolls with shrimp and peanut sauce. Service is great and polite. Parking is very difficult at times. Easy to find from the road. Myself and a co-worker had a quick business lunch at La Sen Vietnamese grill. I had the wonton noodles and they were delicious. Very nice indeed. The service was prompt and accurate and the place was spotlessly clean. Prices about average. We stopped on a road trip down I-5 and wanted something light. 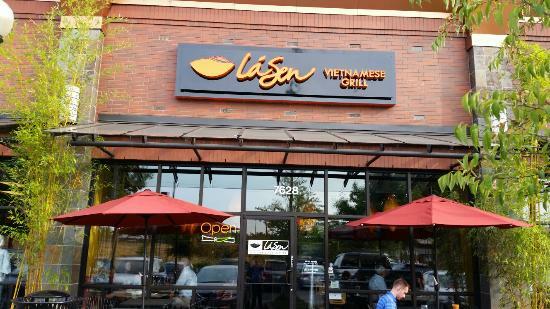 LaSen was clean, and the food was light and well prepared. Really nice place, upscale Vietnamese, nice decor. Prices are reasonable, portions are decent and food is good. Popular during weekdays for lunch. Get quick answers from La Sen Vietnamese Grill staff and past visitors.